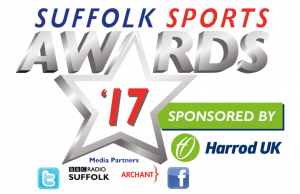 Suffolk Sports Award 2017 Shortlisted Nominees. Click here to view photographs from the 2017 Awards Ceremony held at Kesgrave Hall. Well done to all of the community projects during the voting process!